If you own a home of any type, you know it’s inevitable: windows will need replacing. In fact, by delaying a replacement window project, you can inadvertently damage other components of your home (most often the walls surrounding the window frame) or feel the energy loss on your utility bill! Bottom line, having high-quality, efficient windows is essential. 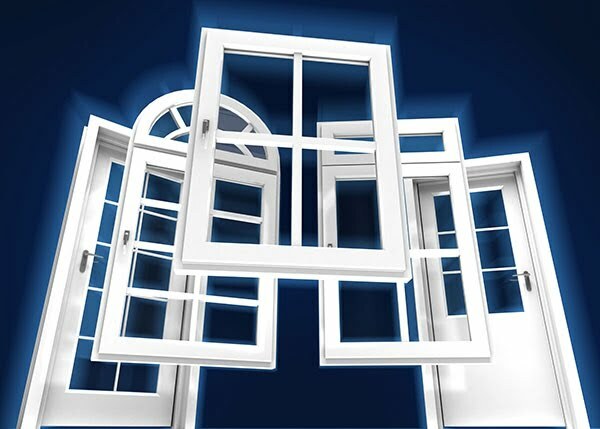 When the time comes to update your windows, we know first hand there are so many choices to make. What style is right for you? Do you pick a neutral colour, or do you add some pizazz? Oh, and what about the type of opening – should you go sliding, casement, hung, awning? Never mind the price, which can vary depending on options and materials used. Which leads us to this blog post, which will focus a little more on the material options you may want to consider in advance. In Ontario and Quebec, homeowners are often presented with vinyl, hybrid, aluminum and wood windows as the four primary categories. While cottagers will often lean towards aluminum or wood, city and rural dwellers benefit from selecting a vinyl or hybrid option. So let’s delve into what those options. As a VinylBilt dealer, the team at Ottawa’s BestCan Windows, Doors & Home Improvements will work with you to determine the best fit for your home. We offer no-obligation home visits to help you analyze your needs and to review the different products on the market. We can even explore the pros and cons of each option. In essence, we make it our business to help you mange a well informed decision before starting on your project.